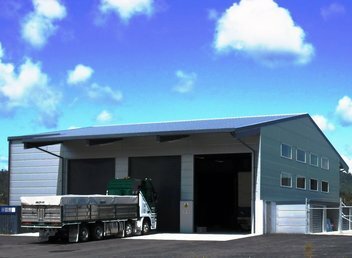 Specialised Structures Industrial Buildings are very versatile, with our steel buildings range having a clear span of 25 meters plus! 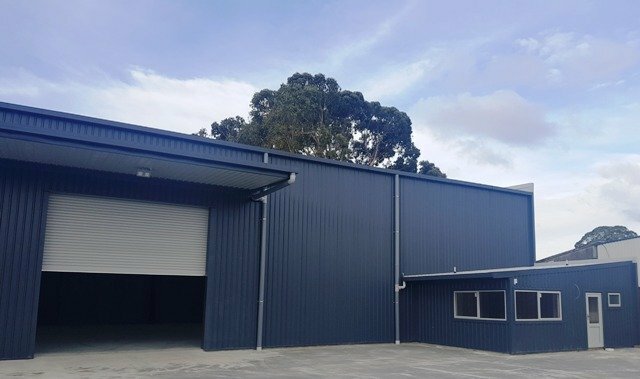 Industrial Buildings have many options to consider: roller, shutter, sectional or hangar doors, fit-out requirements such as gantry cranes or lifting eyes. 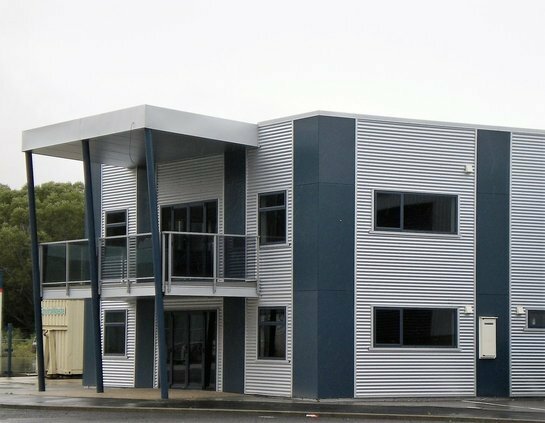 There are many industrial building types and industrial building examples (see below) that we have been happily involved with. 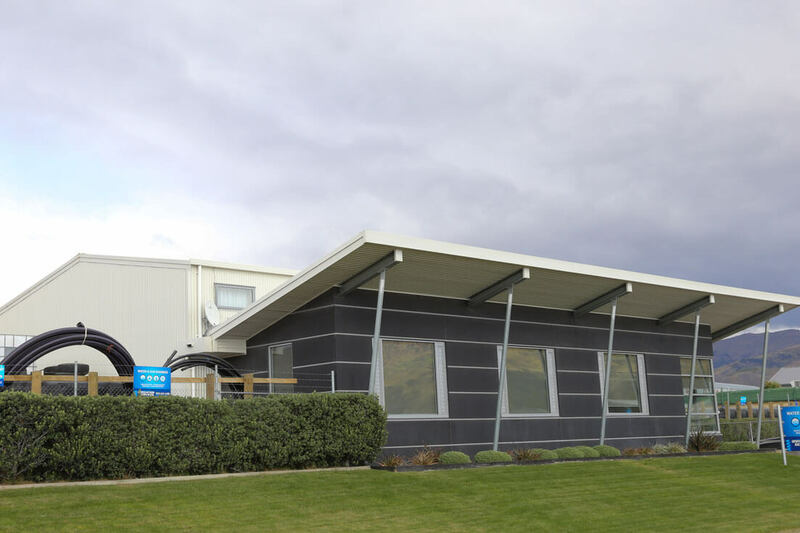 If you are looking to expand, in need of a workshop or warehouse space, Specialised Structure’s are experts in customising, designing, and building to meet your specific needs and environment. 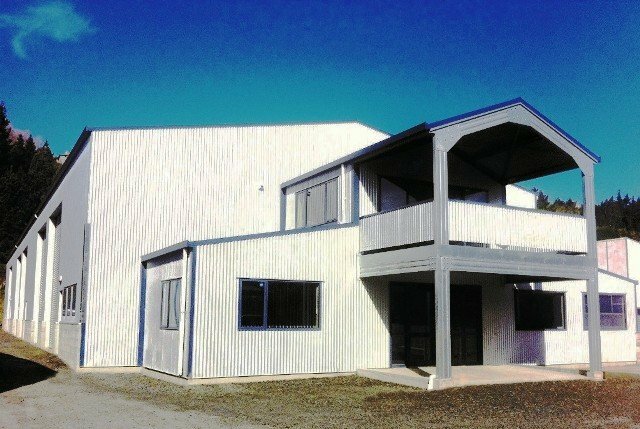 We can easily handle your industrial building design and industrial architecture needs. 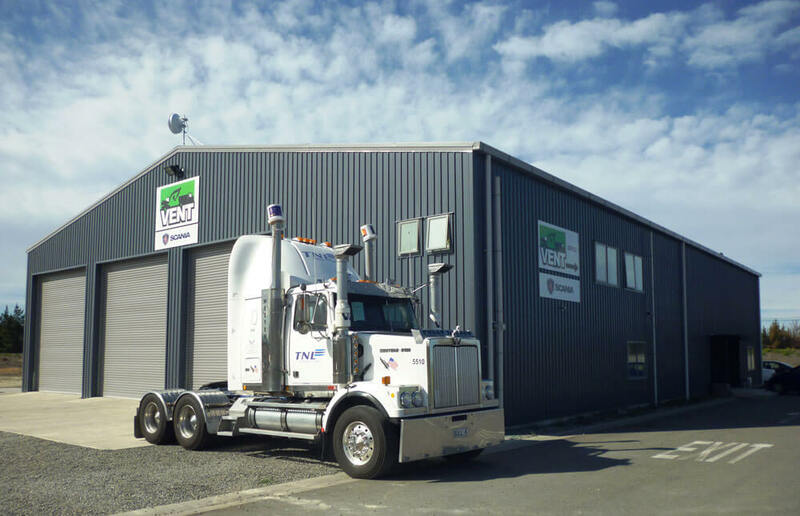 If you need commercial buildings attached to warehouse buildings, vehicle storage, bulk storage facilities we have many options for you to consider. 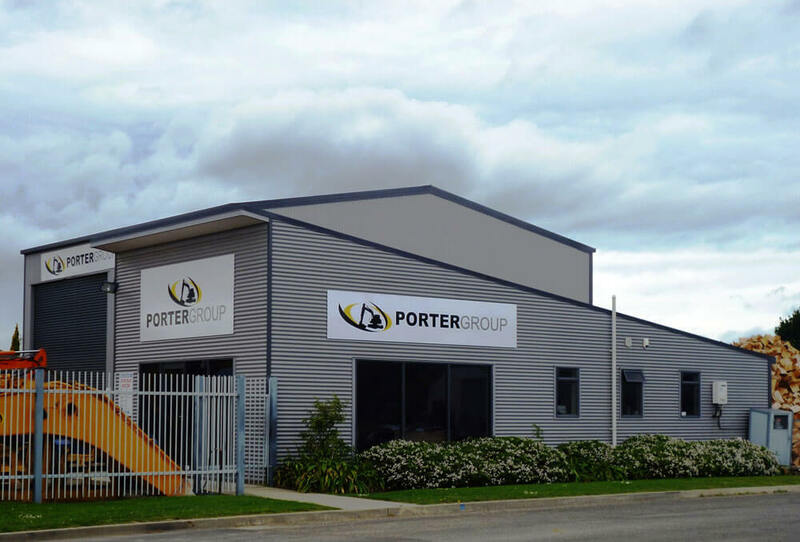 Industrial developments often require a plant, as well as office and meeting space, while our commercial clients may need a flexible combination of offices, warehousing, showrooms and light manufacturing space. 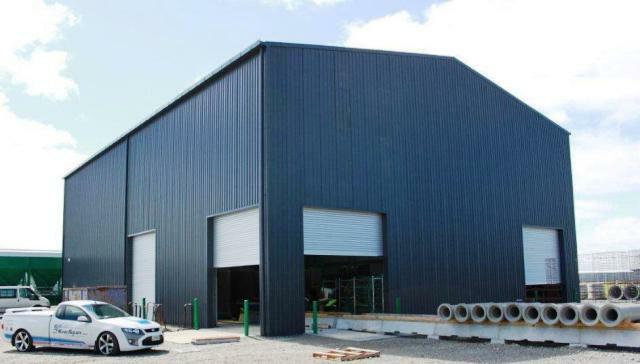 You can choose from a wide range of quality building materials including structural steel, cold rolled steel and concrete tilt panel. 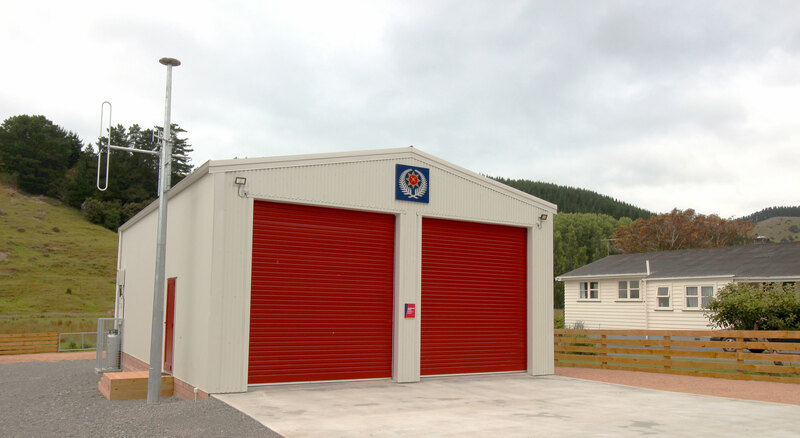 Versatile and flexible, all our buildings are designed to incorporate the best possible use of materials and space. 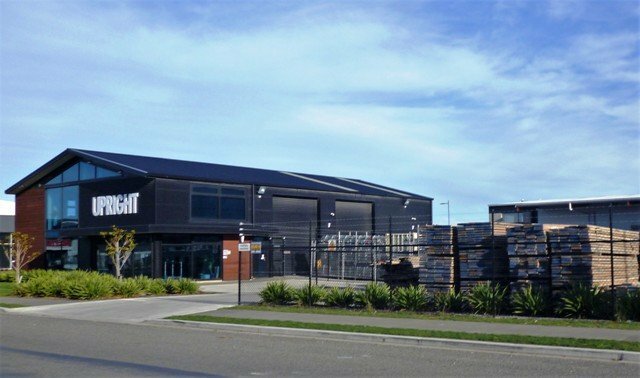 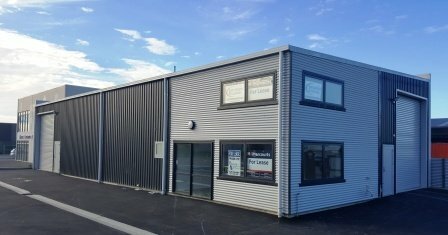 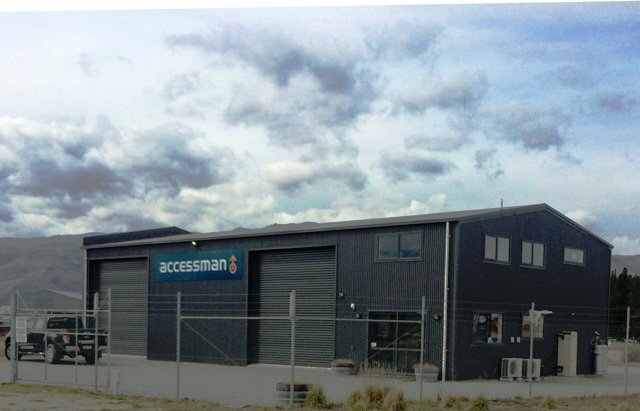 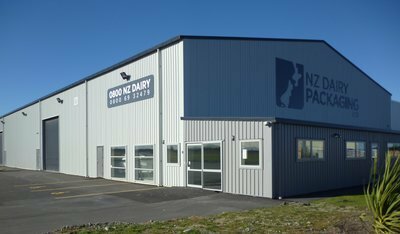 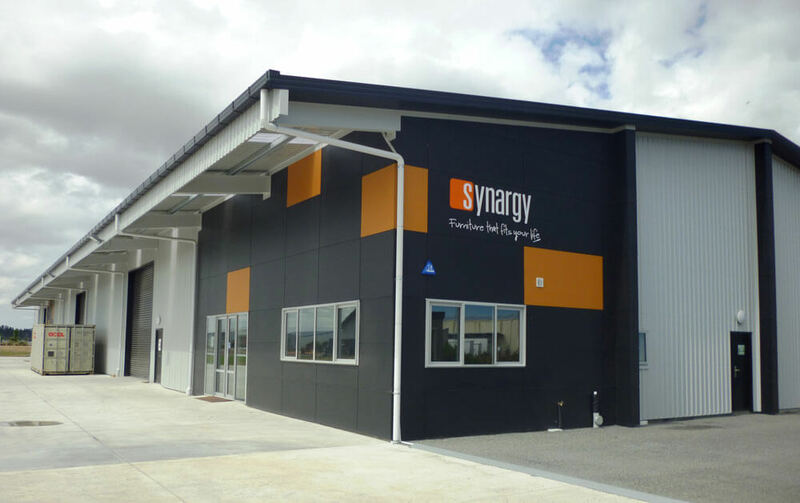 Some of our industrial builds include clients such as Synargy Furniture Wholesalers, Farmlands, NZ Dairy Packaging, Vent, Upright, Porter Group, and Accessman just to name a few throughout the country. 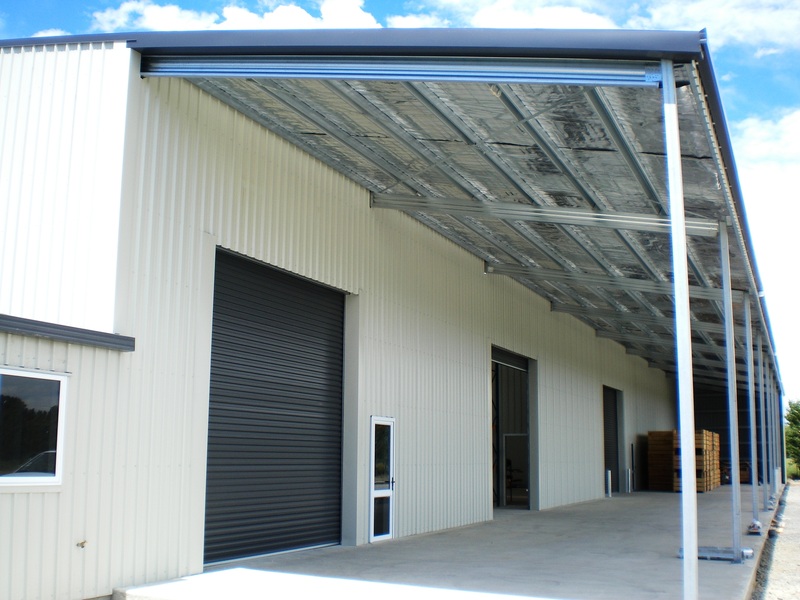 Our buildings are functional, robust, and offer exceptional flexibility with wide bays and clear span portal design. 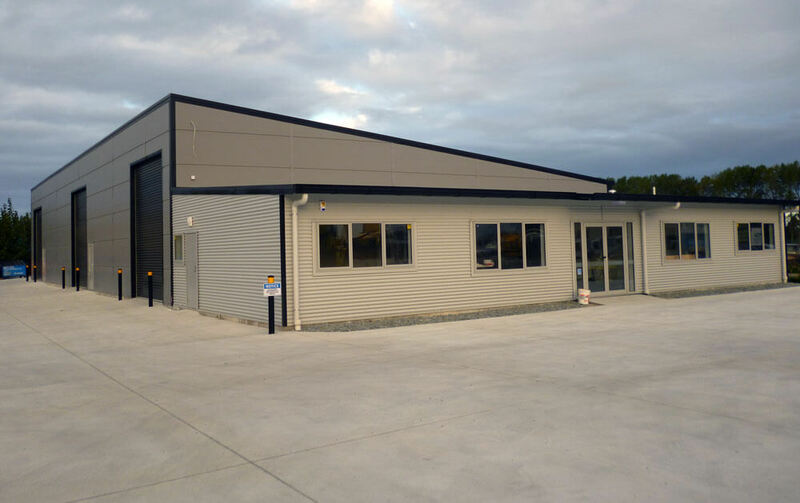 An industrial building built by Specialised Structures is one of the best investment decisions you will ever make. 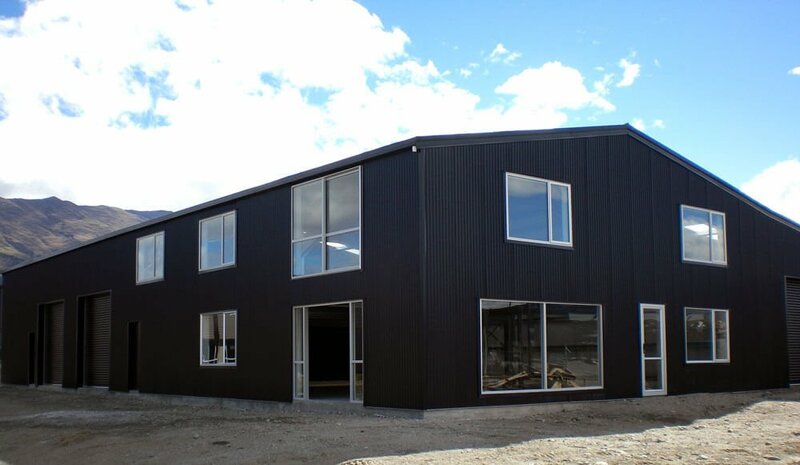 Plus we pride ourselves with our buildings being 100% NZ Designed, NZ Engineered, NZ Made Products! 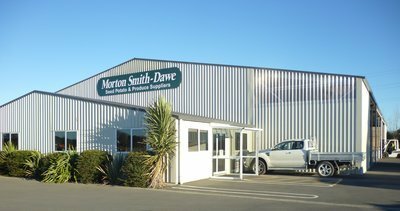 Phone us today on 0508 787 828 or contact us and we can provide you with a free estimate!